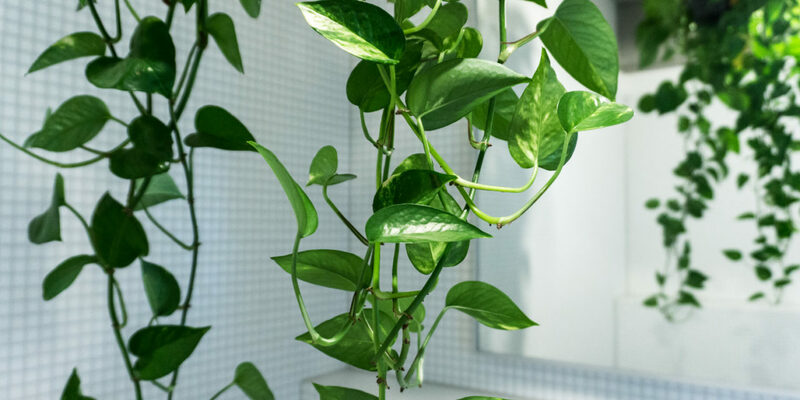 Pothos plants are some of the easiest plants to care for, and they also pump a lot of oxygen into any room, so if you don’t already have a pothos plant, we highly recommend you get one! 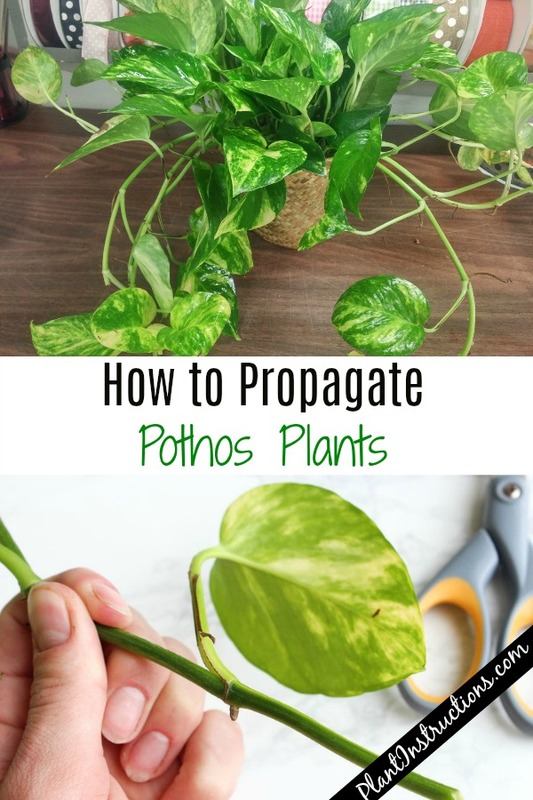 If you have a pothos plant that’s overgrown, or you just want more pothos plants, we’ll show you how to propagate pothos plants. 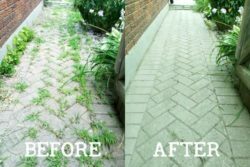 It’s easy, fast, and really the best way to go, especially if you have a big, overgrown plant! 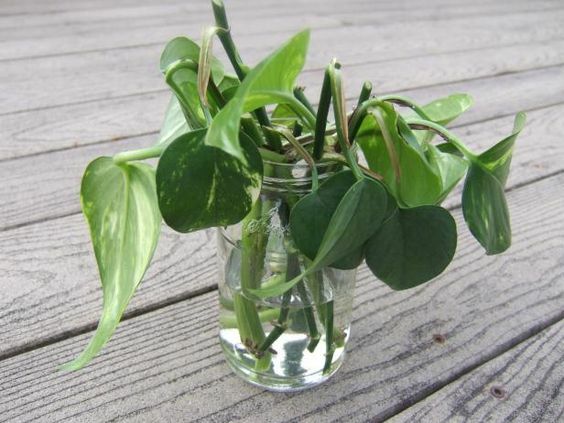 All you need to propagate pothos plants is a little bit of time (i.e. patience), and some glasses of water! 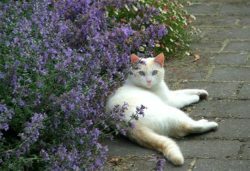 Decide how much you’d like to cut from your photos, and use a pair of scissors or a knife to cut just below the lowest leaf node you want to leave. Cut as many or as little vines as you want! Untangle the vines and lay them out individually over a flat surface. 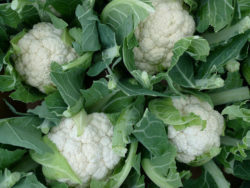 Start by cutting along the stem to create individual leaf cuttings. 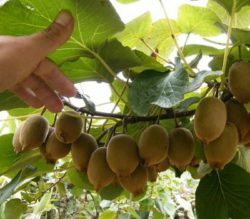 Do this by cutting to the left and the right of every leaf stem, and leave a small piece of vine attached to the bottom of the leaf stem. The little brown spots on the vines are called nodes, and that’s where the new roots will start to form! Fill glasses or containers with water, and place the stems in the water. Be sure that the cut ends are completely submerged. Place the glasses with the stems in a bright, warm, and sunny spot such as on a windowsill, where they will receive the most amount of sunlight. Wait for the roots to grow, and replace the water every few days. 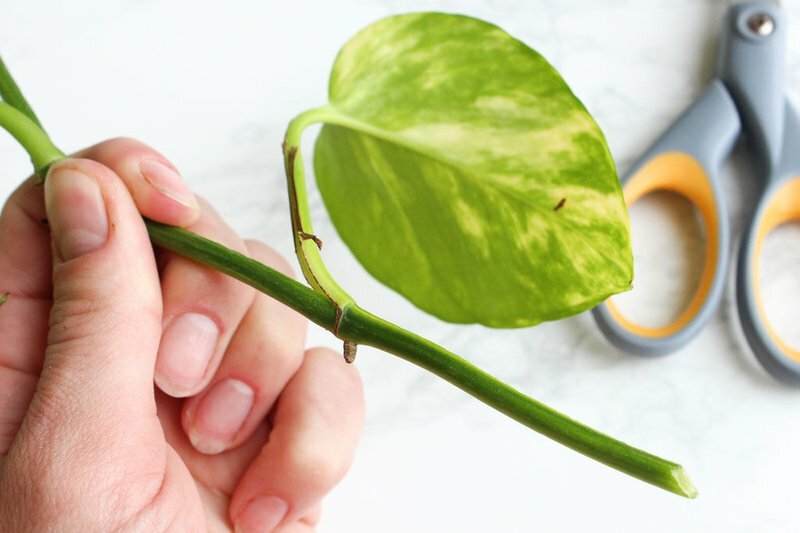 Your pothos stems should be ready to plant once the roots are at least an inch long. 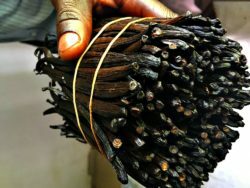 You can also wait until the roots are a little longer, between two and three inches in length. Some of the cuttings may have roots, and some may now! 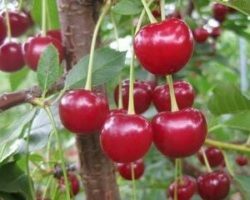 The ones that have roots, are ready to plant, so remove them from the water. Those without roots, can remain in the water still until they form their roots. 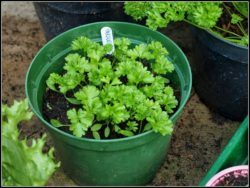 Fill a pot or container with about 2/3 potting soil and place the cuttings around the edges of the pot. 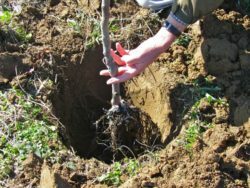 Add soil around the roots to keep the cuttings in place. 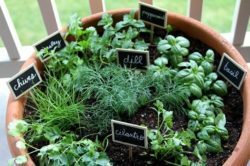 Fill the rest of the pot with cuttings and add more soil. Water slowly immediately after planting. 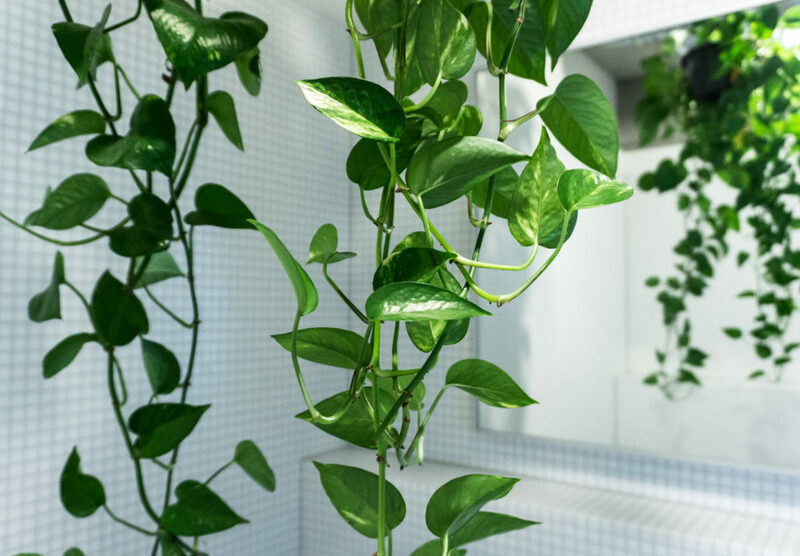 Hang or place your new pothos plant wherever you want and voila – you just learned how to propagate pothos plants! 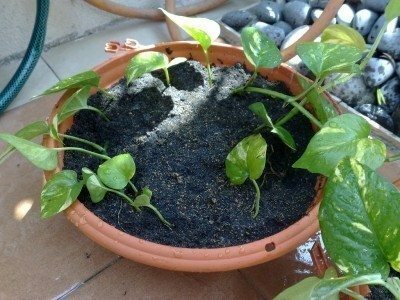 How to Propagate Pothos Plants was last modified: September 18th, 2018 by Aniela M.
What Are Some Plants That Grow in Water?